NEW YORK -- Fizzy soda is still Coca-Cola's biggest business, but that has been slowly changing. The world's largest beverage maker got nearly three-quarters of its global sales volume from carbonated drinks last year. Yet most of its growth - 70 percent - came from non-carbonated drinks like bottled waters and teas in 2014, according to the company. That story played out in North America during the third quarter, too. In the U.S., people have been moving away from soda for years given its reputation for making people fat and the growing number of options in the beverage aisle. 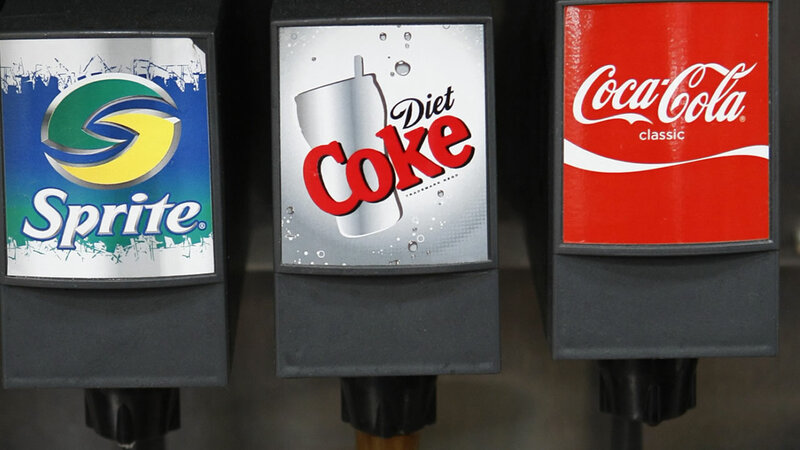 More recently, diet sodas have also suffered - a trend Coke executives blame on concerns about artificial sweeteners. In the meantime, Coke is seeing growth in other areas, like sports drinks and bottled waters.